Daleys Fruit Tree has Plants for Sale to Cliffside and can Mail Order them to you door. Click to Find out how much Freight Will Cost. 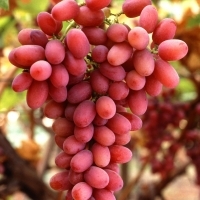 Crimson seedless grapes have elongated pinkish-red fruits with crisp firm skin and juicy pulp. The flavour is sweetly-tart and almost spicy. 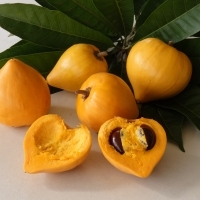 Delicious eaten fresh as a healthy snack or in fruit salads and cheese platters.